Our vision is that both contractors and insurance adjusters can utilize our database to write tighter estimates that result in a minimization of the administrative burden that currently plagues both sides of the claim. 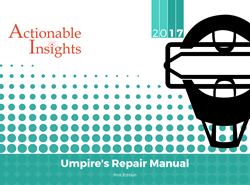 Actionable Insights Forum is proud to announce the publication of two books, the Umpire’s Mitigation Manual and the Umpire’s Repair Manual. Each book contains 1500+ pages of Xactimate invoicing templates that seek to establish a standard as it relates to the optimal selection and formatting of line items in a restoration scenario. 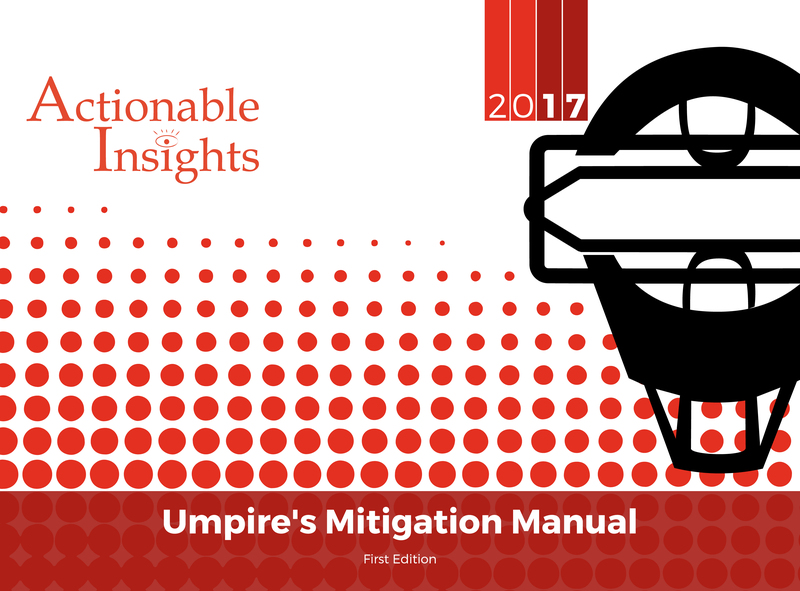 Designed for all materially interested parties that operate within the property insurance environment, the Umpire’s Manuals have been released in print form as well as an online searchable database at getinsights.org. To ensure all contractors and adjusters have the ability to explore the Insight Sheets database, Actionable Insights Forum is offering a free seven day trial to all visitors of getinsights.org. -3D Training Modules – Tackle today’s estimating challenges with the premiere technology on the market. Students of Actionable Insights Xactimate training classes walk through real property losses in virtual reality and learn how to write estimates based off claims that have been processed and approved. -Price List Updates – Ever wonder what line items are added to the Xactimate price list every month? Actionable Insights publishes every update and addition to the price list so members are always up to date on what line items exist and how to use them. About Actionable Insights Forum: Actionable Insights Forum is a foundation that exists to preserve the health of the restoration ecosystem by advancing legislation and clarifying globally recognized billing standards. Established in 2015, AIF provides Xactimate training for contractors and adjusters alike, creating advanced curriculum in the form of the Insights Sheets database containing hundreds of invoicing guides.